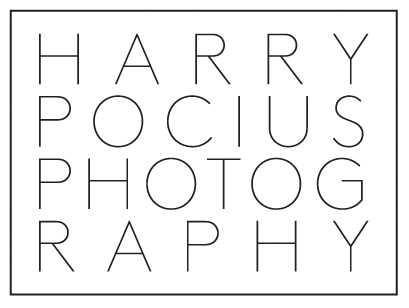 Hidden behind the facade of a derilict flower shop lies Harry Pocius photography. Though it is found in historic Vinegar Hill, Harry Pocius' studio is a fairly new creation that has taken to it's new home like a wino to the Bowery. The potential to create cool and captivating images resonates through the air like an electric fog, although this could just be Con Edison blowing up again. This studio, dedicated to Personal Brand Photography is the result of a long photo journey experimenting with various genres of photography, finally getting back to what I love most, portraiture and photojournalism, resulting in a style of photo-essay that is positioned to help entrepreneuars explode into their social media in full-on boss mode!